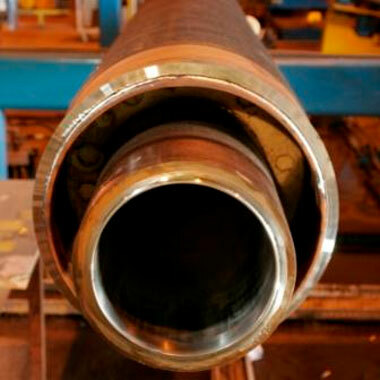 Tata Steel can meet even the most demanding requirements, from supplying offshore line pipes for the oil and gas industry, to plates and sections for offshore structures. 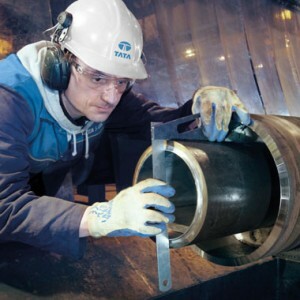 Tata Steel is one of the world’s leading steel producers, with an aggregate crude steel capacity of more than 28mt. The operations of Tata Steel in Europe make it the second largest steel producer across the region, with its main steelmaking operations based in the UK and the Netherlands. We supply steel and related services to energy and power, construction, automotive, packaging, lifting and excavating and aerospace markets worldwide. For a high pressure, high temperature well to maintain flow assurance and system integrity, you need a bespoke system solution. That’s where we can help. 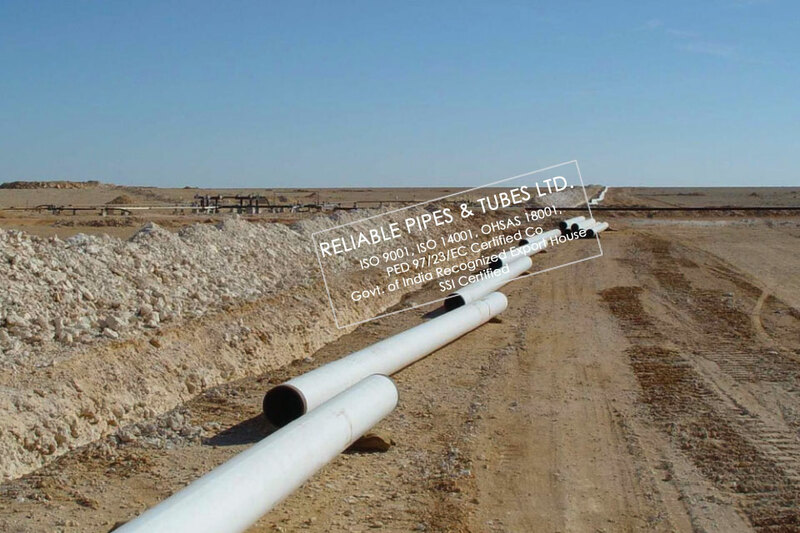 Our diverse range of pipe-in-pipe, multi-layer design solutions and coating systems provide a cost effective solution for every challenge.